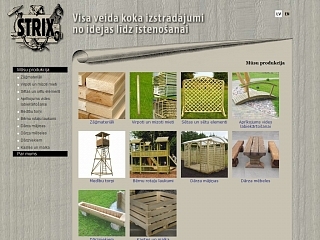 Timber exports, garden design elements, furniture, fence elements, turned and peeled poles, sawn and planed products, pallet materials (boards). Timber trade. Turned and peeled poles.